An engaging story with clever rhymes to encourage children to co-operation with each other. 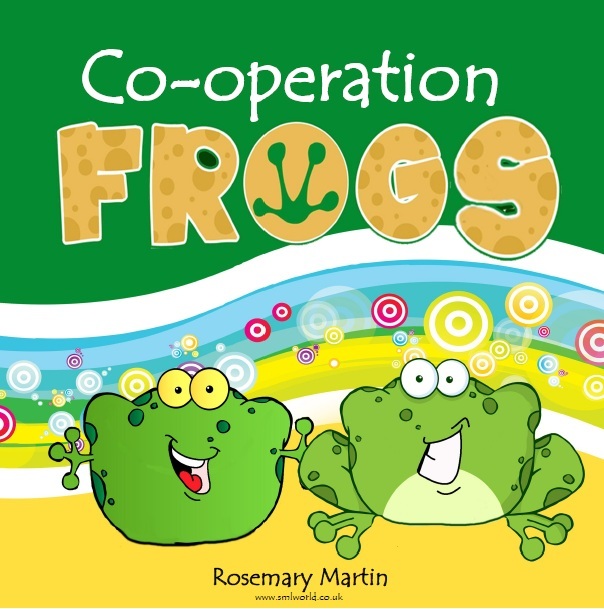 The story is about two frogs, one with no hands and one with no feet, who work together , and realise the benefits of helping each other out. After reading out the story, the follow up questions are ideal for circle time to open up further discussions.